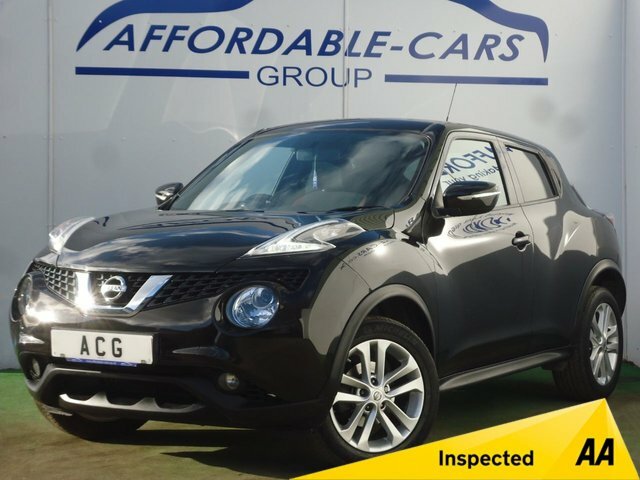 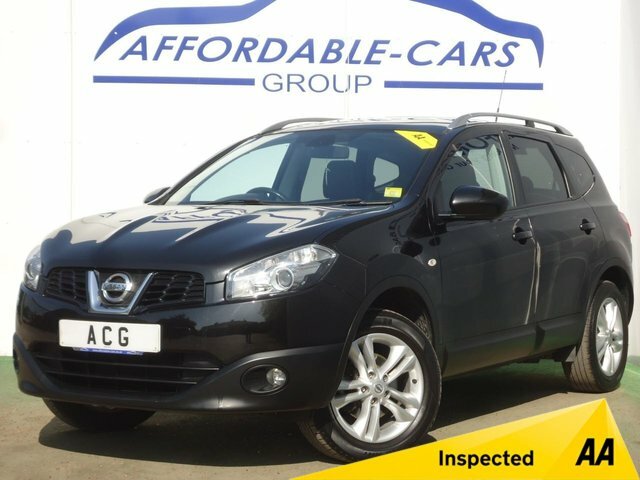 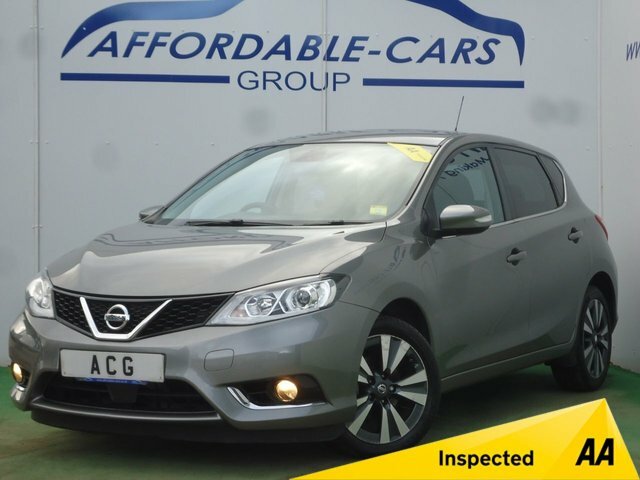 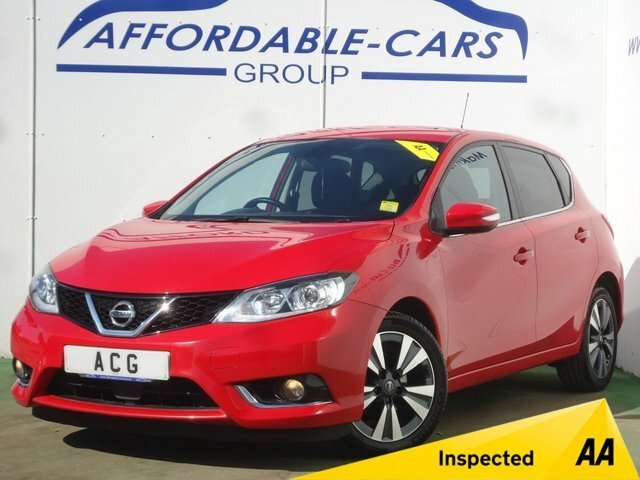 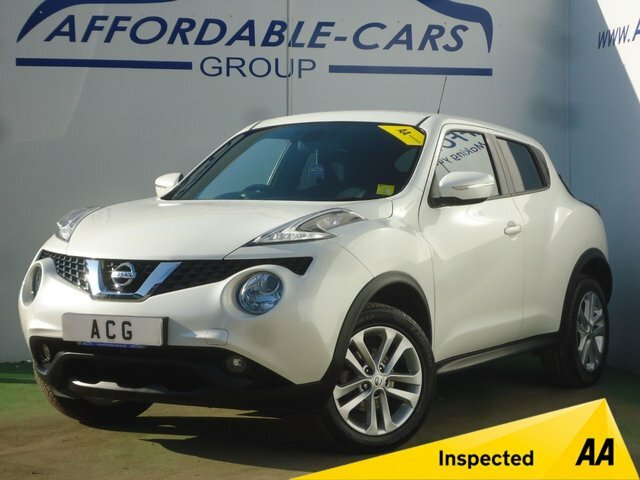 Affordable Cars (Yorkshire) Ltd is an expert supplier of quality used vehicles from a number of popular brands like Nissan. 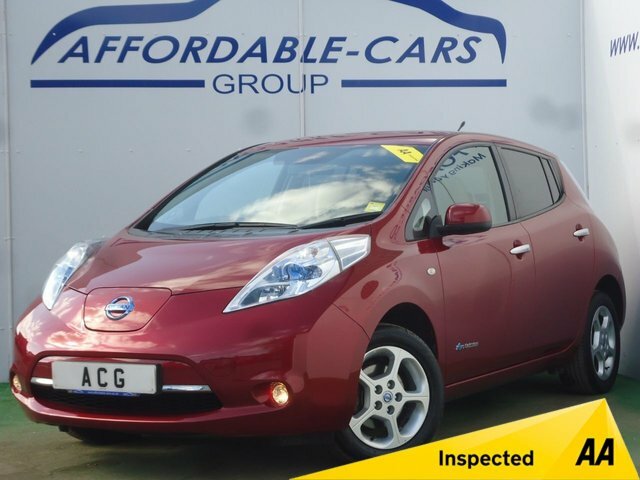 Why not pay us a visit in York and take look at our range? 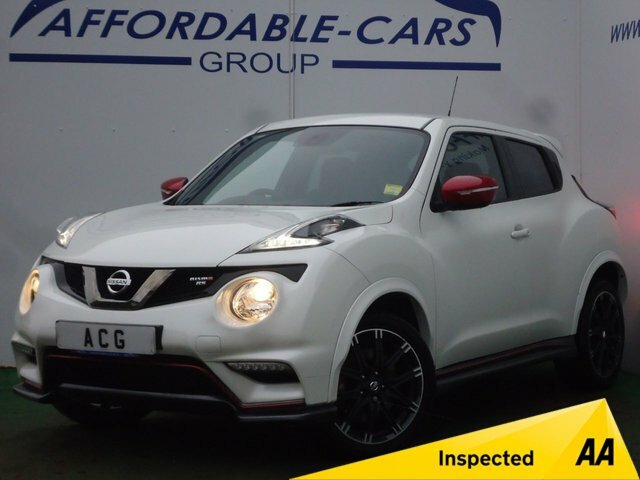 Nissan is a company not afraid to experiment with different car types and they have had a lot of success, particularly with their superminis and crossovers. 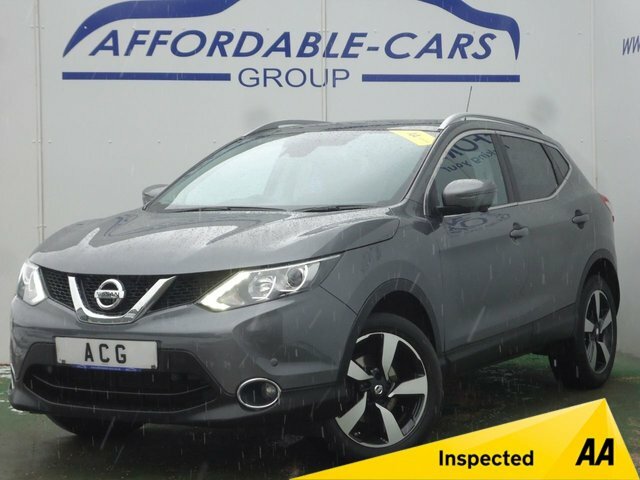 One of the best-selling cars produced by the manufacturer is the Qashqai, acclaimed as the vehicle that introduced the world to crossovers, and this design was followed by the equally well-received Nissan Juke. 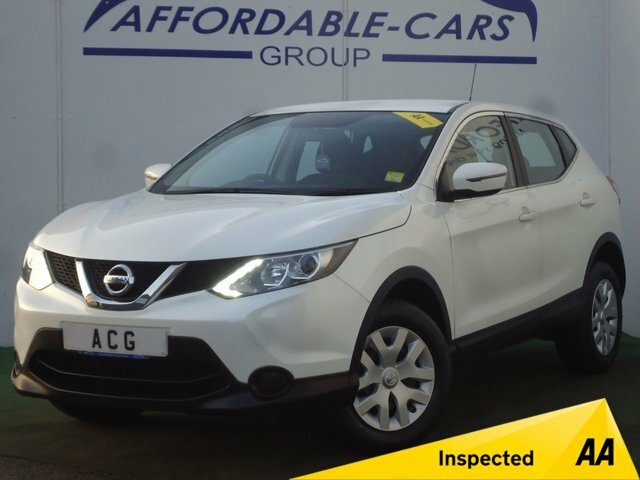 The brand has produced a stream of popular models and we could have the one to suit your needs right here at Affordable Cars (Yorkshire) Ltd. We have a fantastic team here in York that would be delighted to help you find a deal that suits your budget.